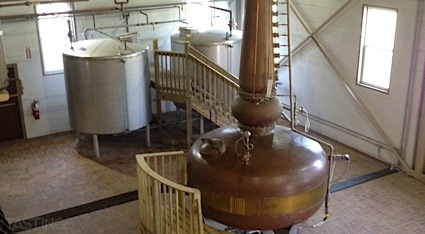 Bottom Line: A fantastic pineapple rum with rich, complex flavors that perfectly bridges the fun and the serious. 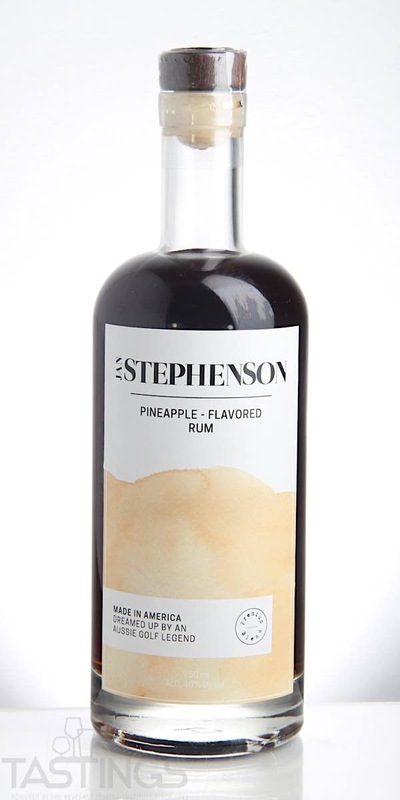 Jan Stephenson Pineapple Rum rating was calculated by tastings.com to be 94 points out of 100 on 5/29/2018. Please note that MSRP may have changed since the date of our review.